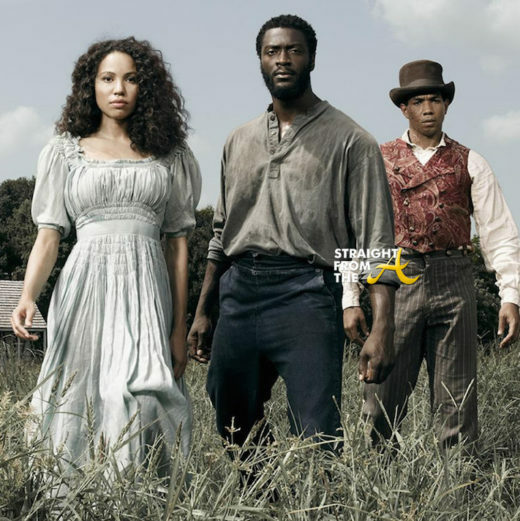 WGN’s hit series ‘Underground’ aired it’s 7th episode last night (April 19, 2017). 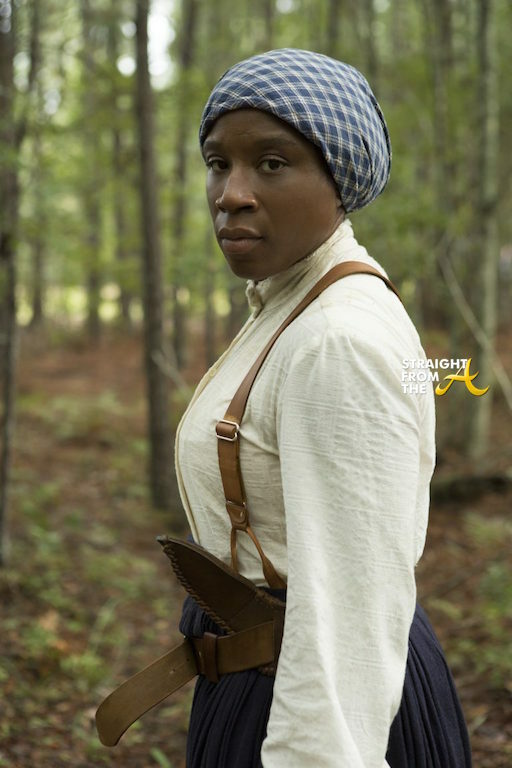 Last week, we were treated to a full episode honoring Harriet Tubman. This week’s episode is titled “28,” and we are once again reunited with our favorite Undergound cast of characters, who pick up with even more drama than before. 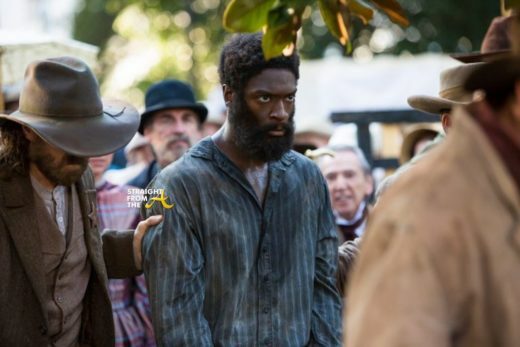 I apologize to all the Underground fans for skipping the past few recaps but I’m back and this week’s episode is a perfect time to return. 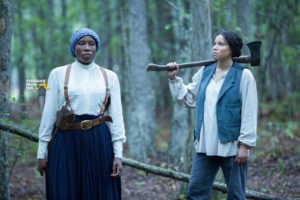 Season 2, Episode 6 is titled “Minty” and is an hour long tribute to Harriet Tubman. 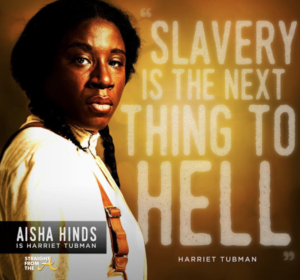 Tubman, portrayed by Aiesha Hinds, reflects on a life with conviction, compassion, and courage.